Guardians of the Galaxy Vol. 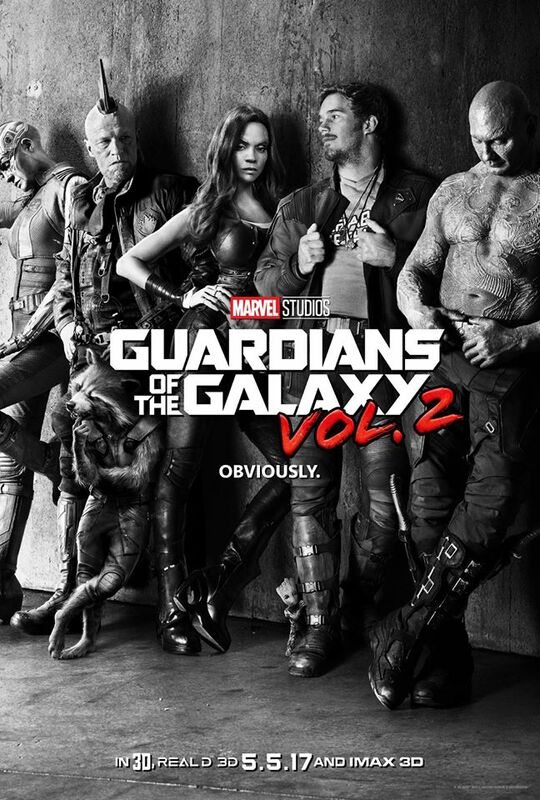 2 Teaser Poster. . HD Wallpaper and background images in the Guardians of the Galaxy club tagged: photo guardians of the galaxy vol 2 teaser poster first look. 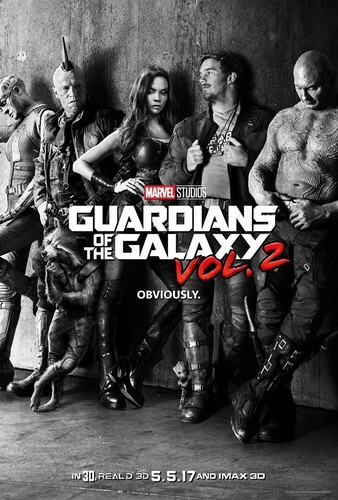 This Guardians of the Galaxy photo might contain 애니메이션, 만화, and 만화책.